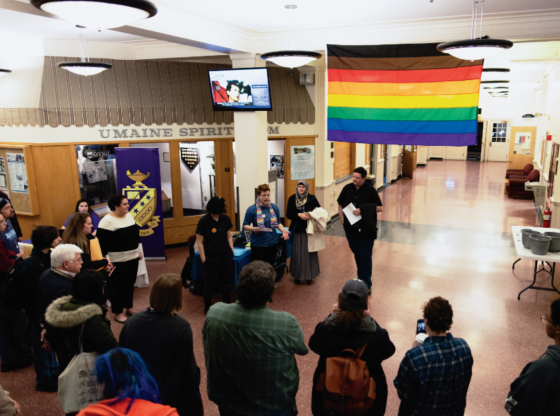 On Nov. 15, a Penobscot Nation flag was raised for the first time on campus, to celebrate the accomplishments and partnerships of the indigenous community at UMaine. Photo by Maggie Gautrau, Photo Editor. The month of November marks the National Native American Heritage Month. It is a time to honor rich cultures, ancestry, history and traditions of the First People of this land. This is also an opportunity for the entire nation and the University of Maine community, to acknowledge the significant contributions Native Americans have made in building this country. 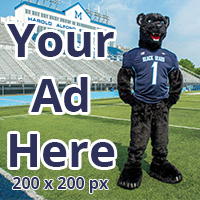 UMaine is located on Marsh Island, a Penobscot Nation territory. 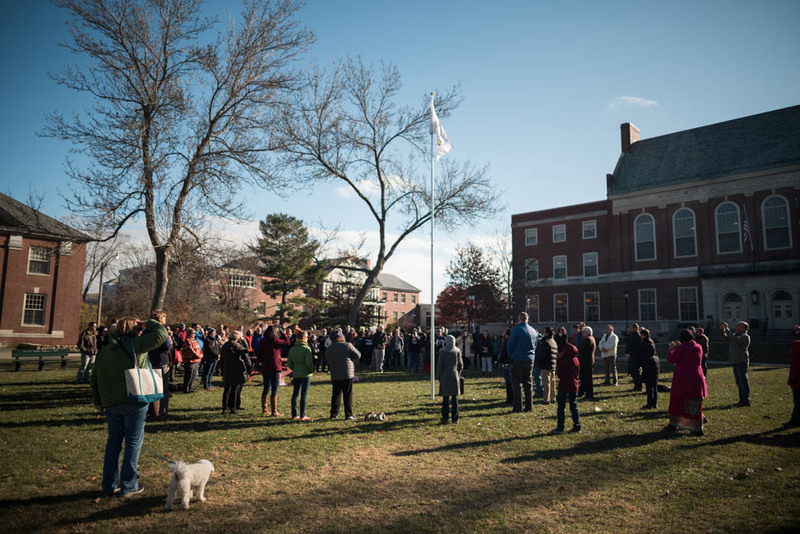 At noon on Nov. 15, the Penobscot Nation flag was raised on the University Mall for the first time. Before the flag-raising, associate professor of anthropology and coordinator of Native American research Darren Ranco, and the Dean of Students Robert Dana said a few words to commemorate this historic moment. “We are standing on the sacred ground… today is the day of turning the page. What could be better than raising the flag in its rightful place?” Dean Dana said. “Now we can stand here, and not just survive, but thrive, and celebrate our culture and all these things that our ancestors sacrificed for us,” Maulian Dana, Penobscot Nation tribal ambassador said. The Penobscot Nation flag was flown during the May 2017 commencement. Ranco shared his hopes of seeing other represented tribal flags flown year-round. After the flag-raising, in the Bangor room of the Memorial Union, Ranco spoke about the meaning of the Penobscot Nation flag as well as the history of Native American Studies program on campus. Native American Studies is a minor in the College of Liberal Arts Sciences, offering a vibrant array of introductory courses, which are some of the most subscribed to and overpopulated classes on campus. The first scholarship for one male and one female member of both the Penobscot and Passamaquoddy Tribes was established in 1934. In 1970’s, the program expanded to more tribes and students, under the leadership of late Ted Mitchell. 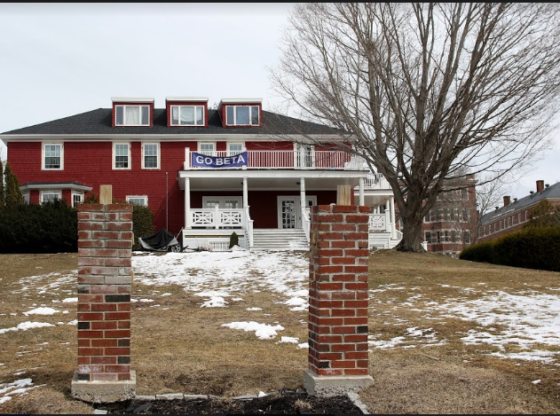 Through his efforts, in 1991, the Wabanaki Native American Center (WNAC) was established on campus, along with an accredited Native American Studies program (NAS). Today, 160 Native Americans students are able to study at UMaine through a tuition waiver program. 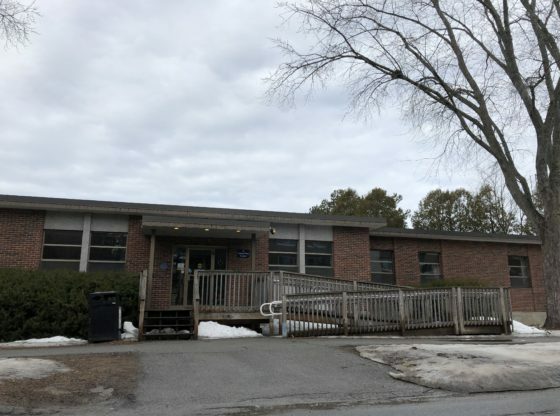 For over a year and a half, Ranco, WNAC, and NAS have been working on the Memorandum of Understanding with UMaine that is set to be completed in 2018. This memorandum will recognize UMaine’s place on Marsh Island — the Penobscot Nation traditional territory. 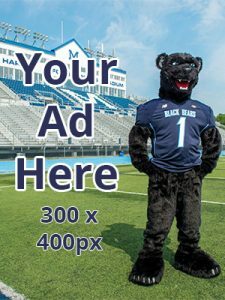 “This is where we’re moving, the idea of understanding space at UMaine will create a better, lively culture for both native and non-native people,” Ranco said. For any human being, language is a vital piece of their identity. Ranco shared the group’s effort to recognize native language through signage on campus. Following the flag-raising, on Friday, Nov. 17, the American Indian Student Association (AISO) on campus held a social gathering with traditional food and music at North Pod, Memorial Union. President of AISO Dylan Smith is a third-year studying anthropology and Native American studies. He is also a track athlete, and prior to enrolling here he was recruited by several schools nationwide. “I chose UMaine because I really liked the Native American Studies aspects of it. Not many schools had that,” Smith said. His family belongs to the Shinnecock Indian Nation that is based in New York. After graduation, Smith hopes to be working on a reservation or a living history museum and educate people about Native American heritage. 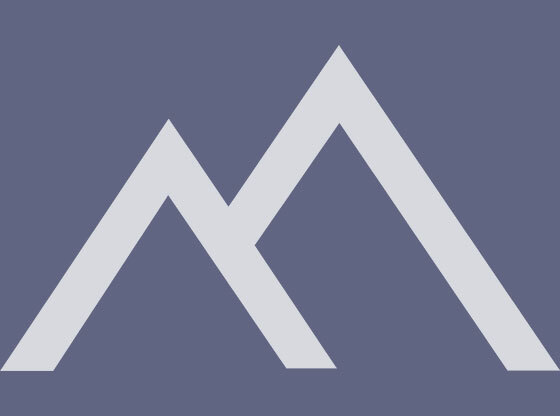 “I think it’s about time that we finally got a Penobscot flag up on campus, since the campus is on native land, and I really think that this should be a year-round thing,” Smith said. The Native American Heritage Month events were put on with the support of the Office of Multicultural Programs. AISO meets on Wednesdays at 6 p.m. at Wabanaki Center Student Lounge, 210 Corbett Hall. The meetings are open to native and non-native people alike.